Mikey Jumps adds yet another adorable, retro platforming game to BeaverTap’s already impressive list of titles. 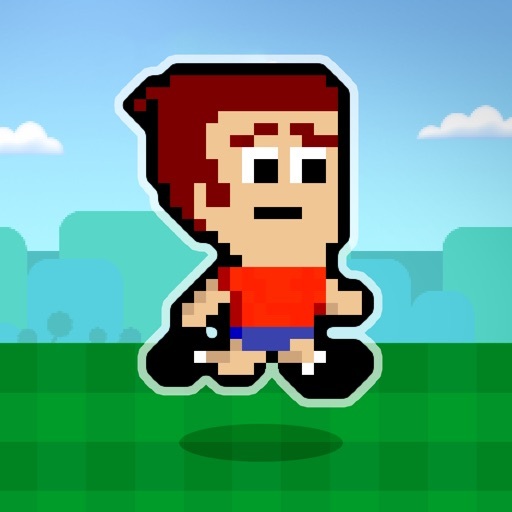 The developers at BeaverTap Games have just jumped into the fray yet again with another adorable speedrun-style platformer starring everyone’s favorite little mobile game dude, Mikey. 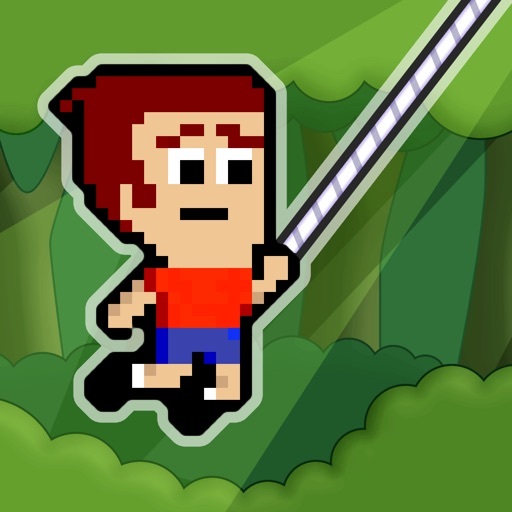 The Mikey games, including Mikey Shorts, Mikey Hooks, and Mikey Boots, all have a reputation for brutally tough platforming levels and charming little characters to navigate with. Mikey Jumps looks to be no different, with crazy traps, sharp obstacles, and lots of fire and moving platforms to land perfectly upon. 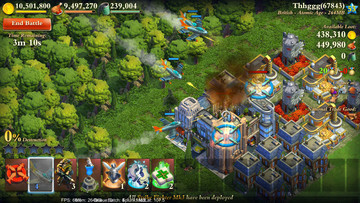 The trailer also shows the fun little characters that you can use to do just that. You’ll earn coins from each level which you can then spend to get hats, sunglasses and a host of other fun wardrobe enhancements and people to continue your jumping journey. 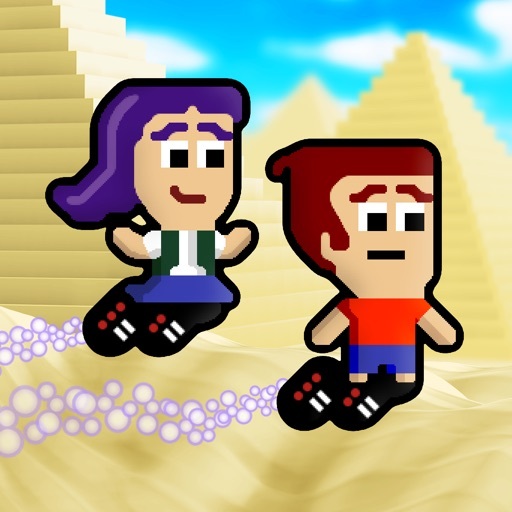 The Mikey series of games came about from the collaboration of two guys on the TouchArcade forums who loved speedrun games. 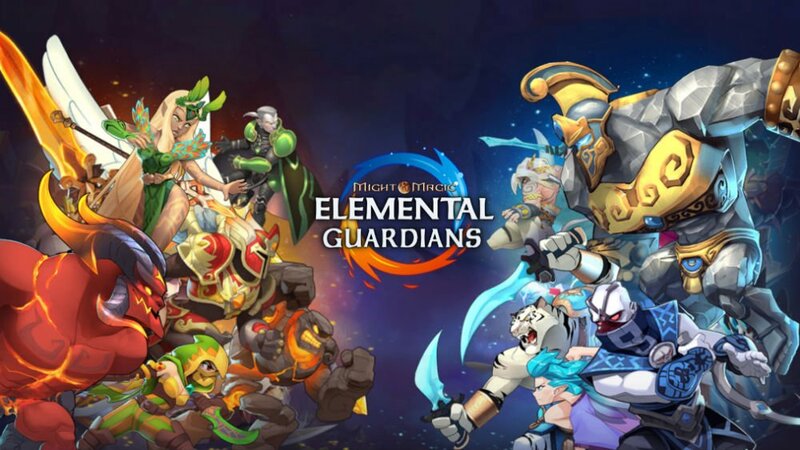 It’s fitting, then, that TouchArcade’s Eli Hodapp has this to say about the new series entry. 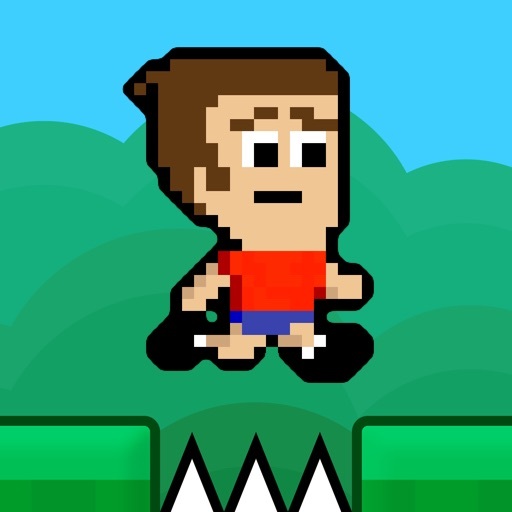 Mikey Jumps feels like a bit of a “best of” collection of the different Mikey mechanics, as all the various differences of the “main” games come out in their own ways in a series of super short levels. 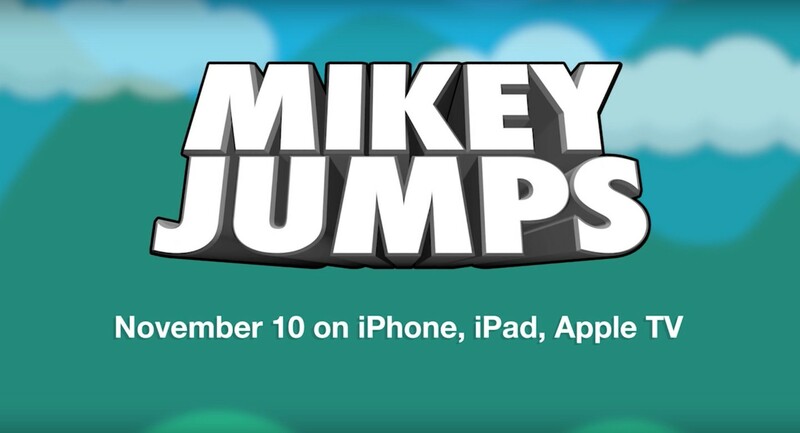 Grab your own copy of Mikey Jumps for free in the App Store today.